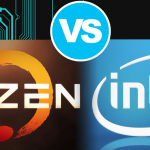 The AMD Ryzen 2300X processor has four cores and the same number of computing threads. The base clock frequency of this CPU is 3.5 GHz and the boost clock is 4.0 GHz. 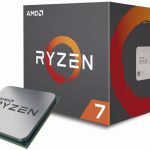 In turn, the AMD Ryzen 2500X has four cores, but it supports SMT so it offers eight threads. 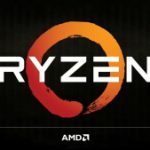 AMD Ryzen 2500X features a base clock of 3.6 GHz and a boost clock of around 4 GHz. The TDP level of both CPU models is 65 watts.